FOUR TEAMS have a chance to walk home with the 2018 Pro League crown on Friday, when the final round of matches kicks off, in what has been one of the most keenly contested seasons in recent times. 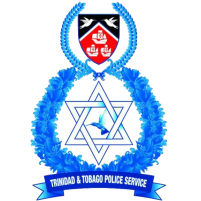 Leaders W Connection will oppose table-proppers and outgoing champs North East Stars in the second game of a double-header at the Ato Boldon Stadium, Couva from 8 pm. 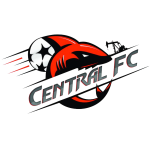 Police, who are third on the standings, meet fourth-placed Central FC in the preceding match. There will also be a double-header at the Hasely Crawford Stadium in Mucurapo. 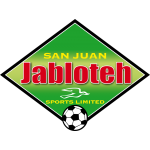 Second-placed Club Sando will tackle Morvant Caledonia United from 6 pm, and San Juan Jabloteh will face Terminix St Ann’s Rangers two hours later. 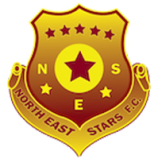 Connection have 34 points from 17 matches, with Club Sando (who trounced Stars 6-2 on Saturday), Police and Central FC all on 33 points. 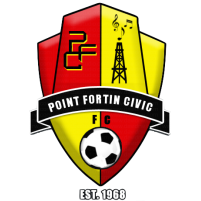 Club Sando are second based on their goal difference of plus-19, followed by Police with plus-17 and Central FC with plus-16. 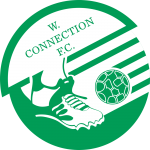 W Connection are +31 in goal difference. 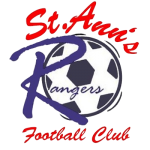 Club Sando’s coach Angus Eve is pleased the title chase has come down to a four-horse photo finish. 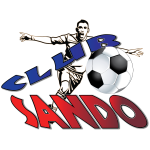 Club Sando joined the Pro League ahead of the 2015-16 season. Eve is confident his players will be able to withstand any nerves in their season-finale. 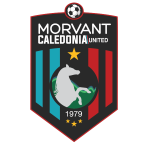 The top two teams in the league will qualify for the 2020 edition of the Caribbean Football Union (CFU) Club Championship. The 46-year-old Eve is also eyeing a personal achievement of his first League crown as coach. 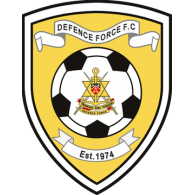 In related news, there will be a rescheduled league game tomorrow, with Defence Force battling Stars at the Hasely Crawford Stadium from 6 pm.